Zee network’s latest offering to south is under the final stages, Swathi Nakshathram Chothi is one of the prime time attractions of the channel. Recently affected flood changed the launch of zee’s malayalam general entertainment channel. as expected tamil, hindi dubbed content will be in the prime time schedule of zee tv kerala channel. They are now doing great business at tamil trp ratings, zee tamizh serials getting more popularity. some tamil serials are going to telecast with malayalam dubbing. Oru Oorla Oru Rajakumari is expecting on the prime time slot, we will later update telecast schedule. Content is same from it’s original version, they just remaking the content to malayalam. another malayalam gec dubbed some tamil serial recently like sree murugan (tamizh kadavul murugan).sun network channel surya tv also showing some tv shows similarly. It’s telling story of girl with large size, her struggles and happiness is the main plot. Rasathi is the character name of the heroine in tamil , but sure there will be some changes with the name, guessing it’s swathi. Badho Bahu serial aired on &TV is the original for Oru Oorla Oru Rajakumari and Swathi Nakshathram Chothi. Vandanakrishnan C As Swathi , he is the Heroine of Swathi Nakshatram Chothi. If you are searching for the actress name of the show, it’s Vandanakrishnan. Sreejith Vijay as Neel – he is playing the male lead role, sreejith vijay popular for his roles in living together, rathi nirvedham etc. Rajaseanan as Aravindhan – he is doing the uncle character of swathi, she is living with her uncle and grand mother. Shobha Mohan – She is playing the role of sawathi’s grand mother role. Premjith, Noobin, Anjali, Kripa , sayana, Sreedevi, Nila and many popular actors appearing on the show. 7 Original Prime Time Fictions and 2 Non fictions are planning for zee keralam channel, Game show, morning show etc are in the schedule. Kuttikurumban, Chembarathi, Alliyambal, Adutha Bellodu Koodi, comedy Show , Dance kerala dance, Nandanandhanam, Aranee Sundari, kandathu Kettathum etc are the other shows on zee malayalam channel. 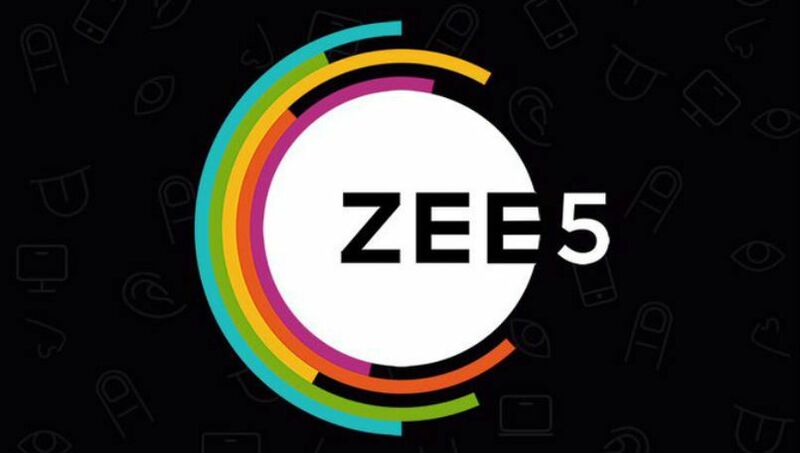 ZEE5 is the official platform for enjoying Swathi Nakshathram Chothi serial and other zee keralam channel programs online. Zee tv will add separate slot of malayalam after the channel launch. stay tuned here for latest updates about all malayalam television channels.